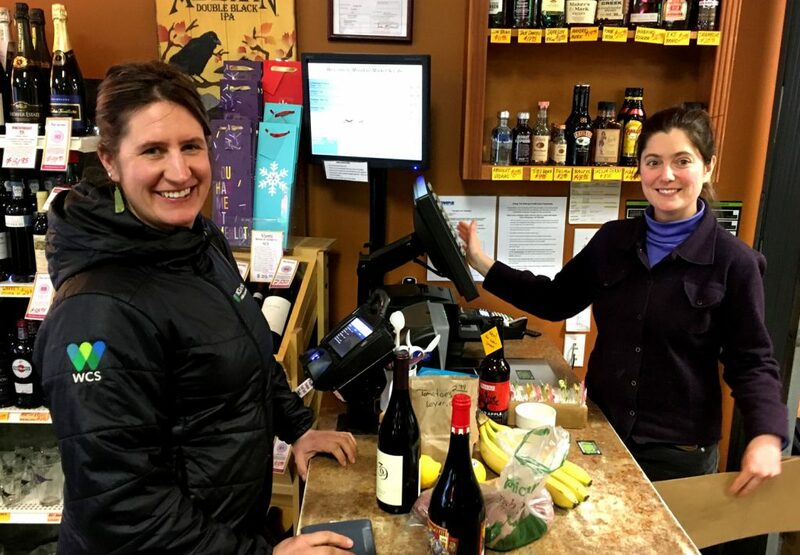 Added to Mountain Market in 2005 and nick named Mountain Spirits, we wanted to fill a niche for our store and Haines with a variety of craft beer, value wines, fine wines, port, sparkling wines and world class spirits. We’re positive we can help you find something to enjoy. 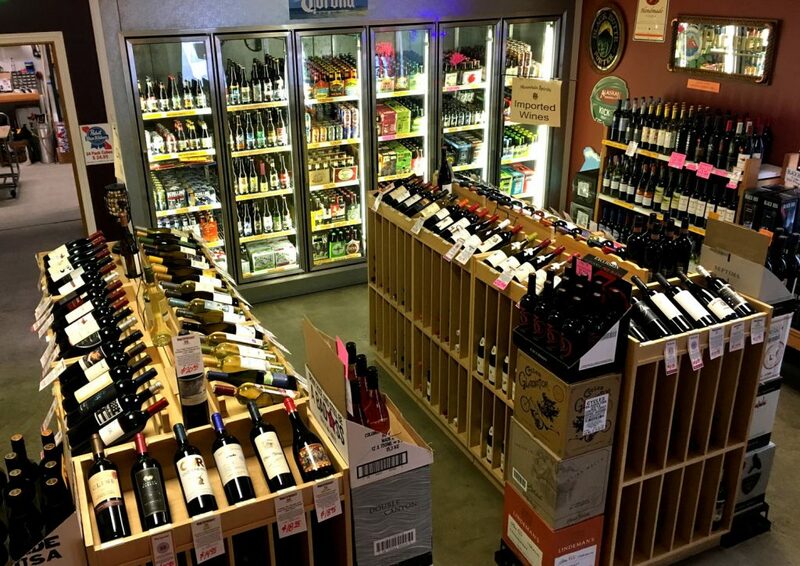 Whether going out on an outing, an extended trip or just staying in to enjoy the comforts of a home-cooked meal and a bottle of wine, Mountain Market and Mountain Spirits has something to offer! With over 6000 breweries in the US alone, there are so many wonderful brews available it’s a challenge to stock enough brands! From local favorites like PBR and Rainier to micros brews, we know that variety is the spice of life! Look for beer from breweries the likes of: 21st Amendment, Alaskan, Ballast Point, Big Sky, Corona, Denali, Deschutes, Elysian, Founders, Lagunitas, Melvin, Midnight Sun, New Belgium, Samuel Smith, to name but a few! Life is too shore to drink bad wine! 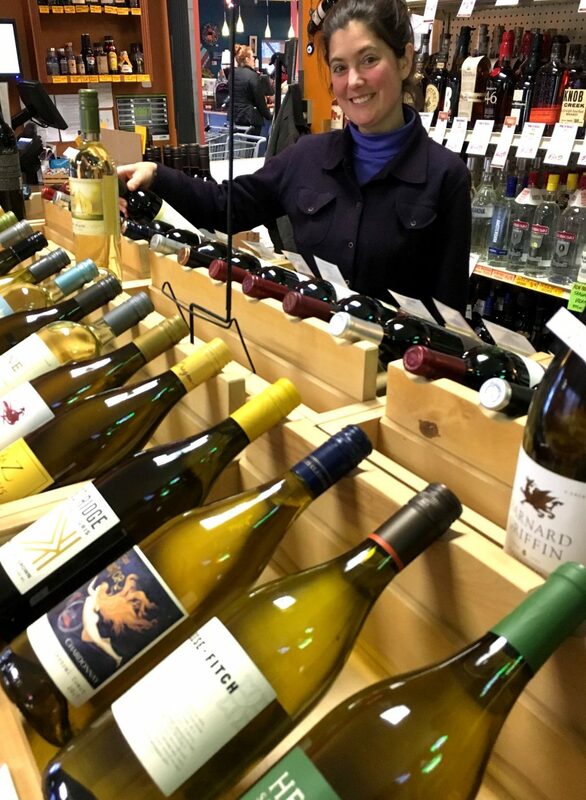 When the opportunity came to add Mountain Spirits to the Market we jumped at the chance to make sure that good wine would be available to everyone in Haines! Again, it’s a fun challenge (and tasty) to determine which wines to carry. Domestic labels represent appellations primarily in California, Oregon and Washington; while internationally we feature wines from Australia, Europe, New Zealand, South America, and South Africa. While we do rotate the selection from time to time, current best sellers include wines from A to Z, Chateau Ste. Michelle, Cline, Columbia Crest, Delas, Guigal, J. Lohr, Norton, Michael David, Yalumba, etc!! Whether creating a classic cocktail or sipping something special neat, we offer a spectrum of better spirits with the focus on quality and value. For the whiskey drinker we presently carry 15 single malts, 16 bourbons, 4 ryes and a couple of Canadians for good measure. Also on hand we have 13 different vodkas, 7 gins, 7 tequilas and wide range of liqueurs. To round out the selection we proudly carry the full line of locally made award-winning spirits from Port Chilkoot Distillery! Count on us to enhance your responsible drinking experience!